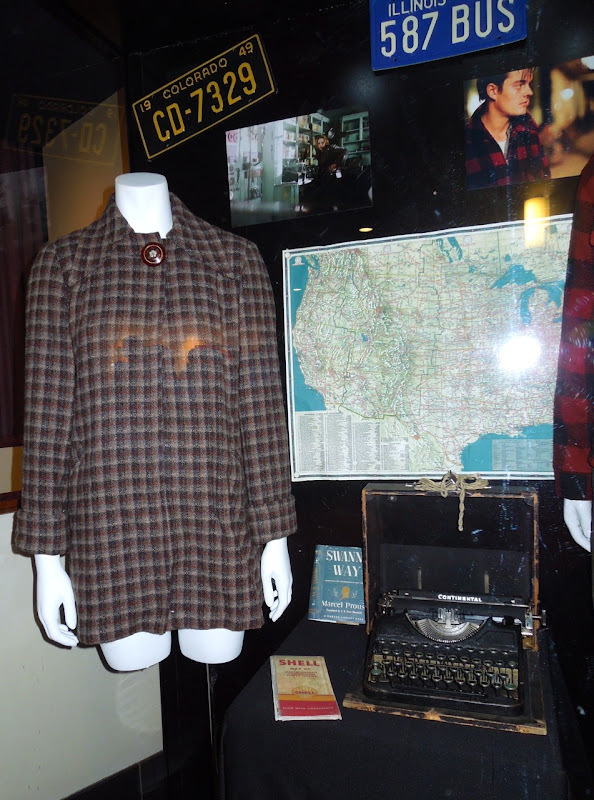 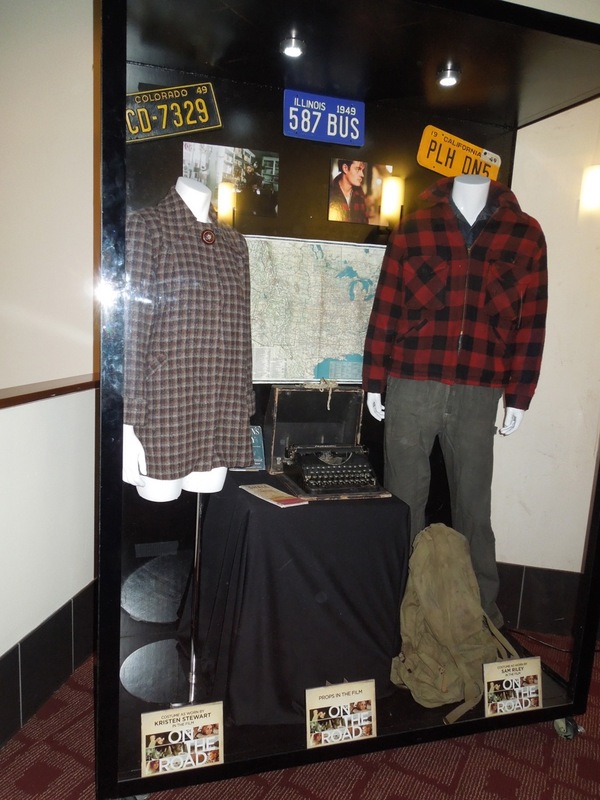 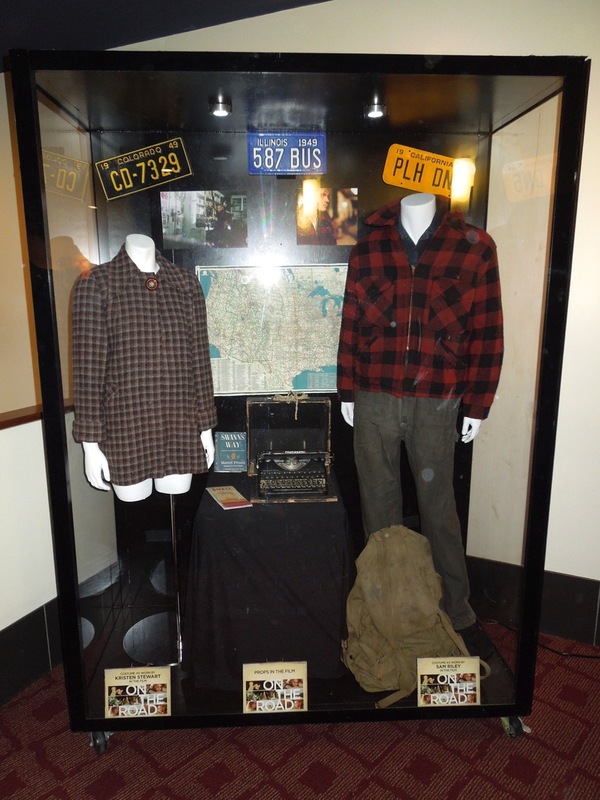 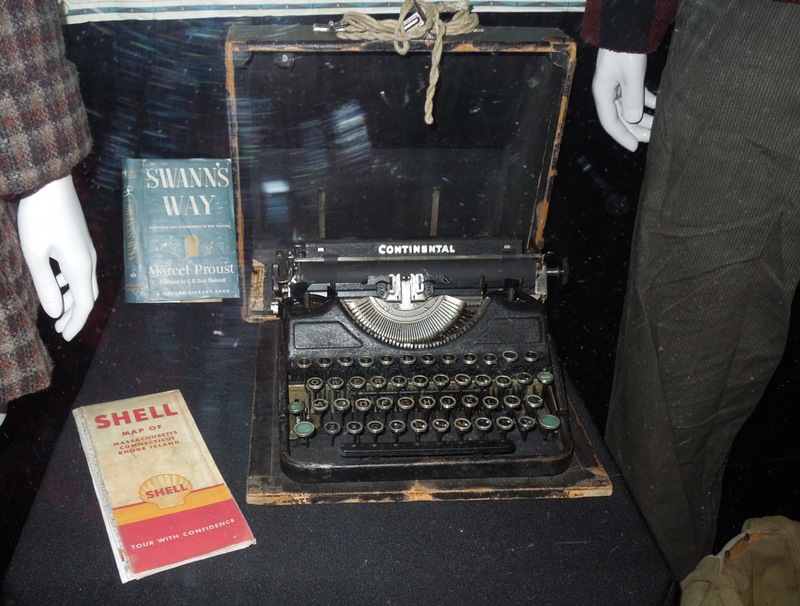 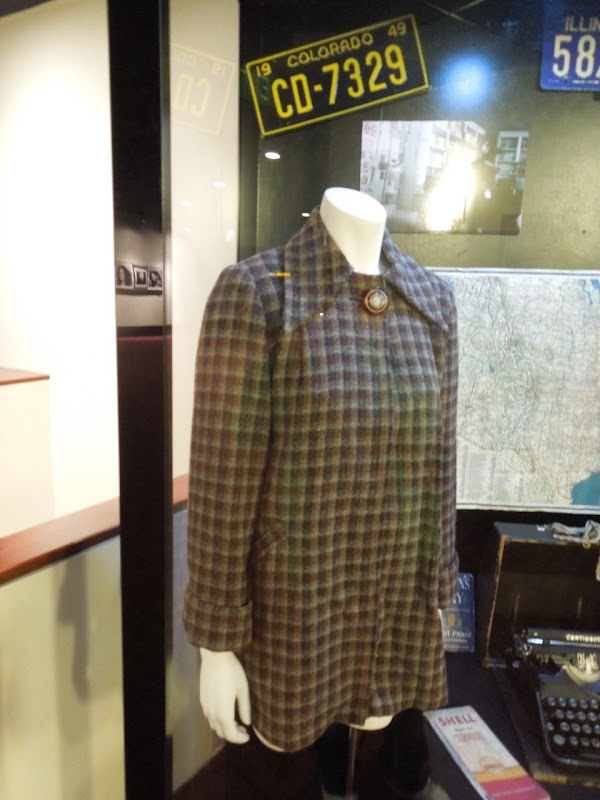 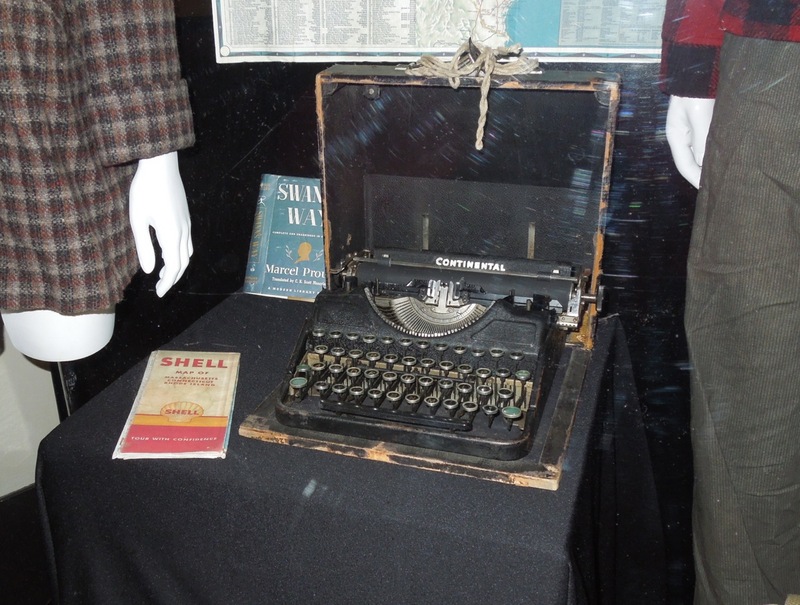 There is a veritable cornucopia of movie costumes and props on display around L.A. in this holiday season of blockbuster movies, but fortunately there's also room for exhibits from smaller movies like On The Road, based on the adventures of Jack Kerouac driving across the U.S. in the 1940's. 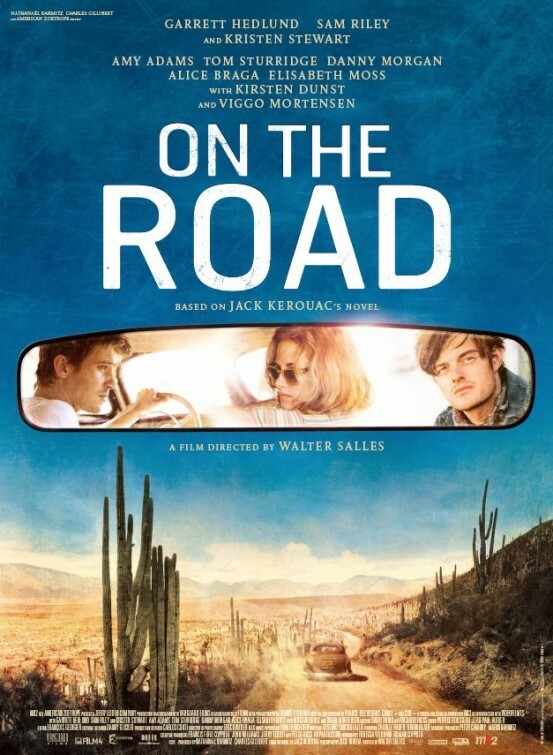 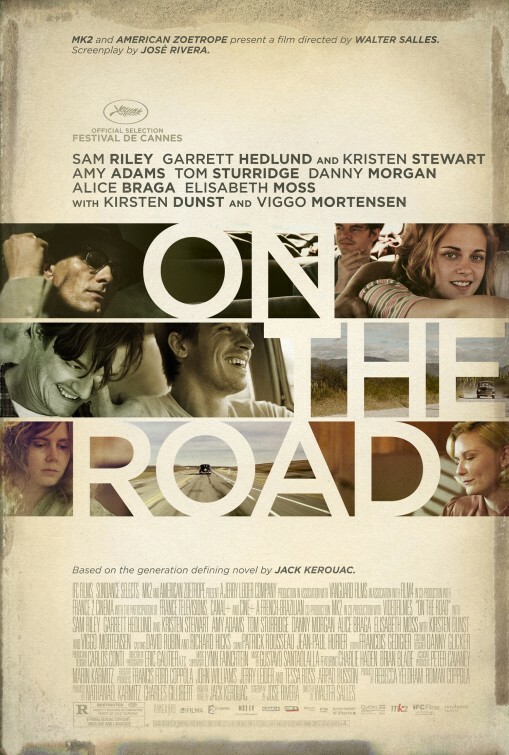 Adapted from the notable author's famous 1957 novel of the same name, the film follows the exploits of a young writer 'Sal Paradise' (Sam Riley) whose life is transformed by the arrival of the free-spirited 'Dean Moriarty' (Garrett Hedlund) and his girl 'Marylou' (Kristen Stewart). 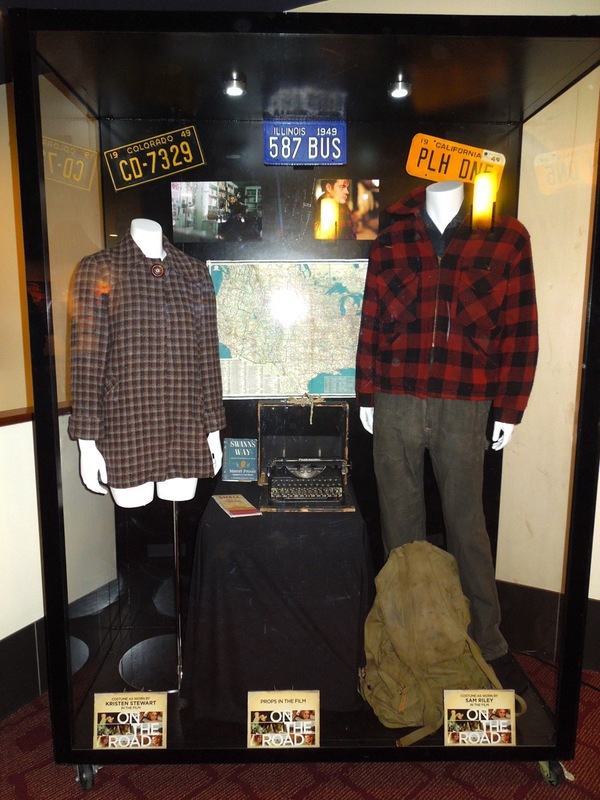 Danny Glicker was the film's Costume Designer and these outfits worn by the actors were photographed on display with props from the movie at ArcLight Hollywood on December 26, 2012. 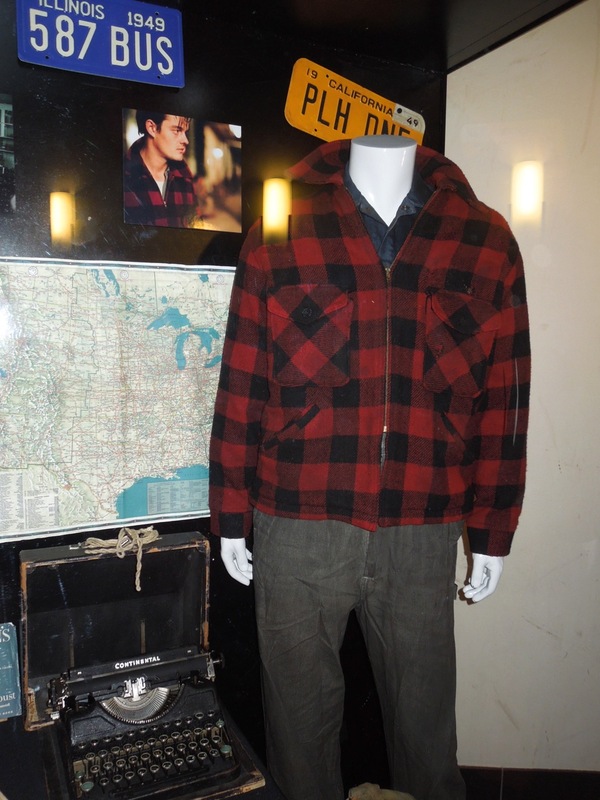 What is the type of Jacket that Sam Riley wears called?